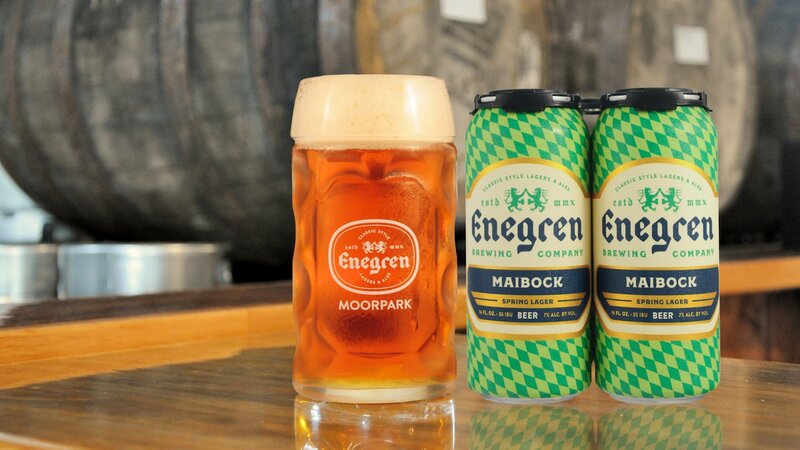 Maibock Spring Lager - Enegren Brewing Co.
Enegren Maibock is a traditional German-style helles bock brewed to celebrate the coming of spring. This strong spring lager has a lightly toasted and moderately sweet malt profile balanced with spicy and floral German noble hops. Willkommen Im Frühling!